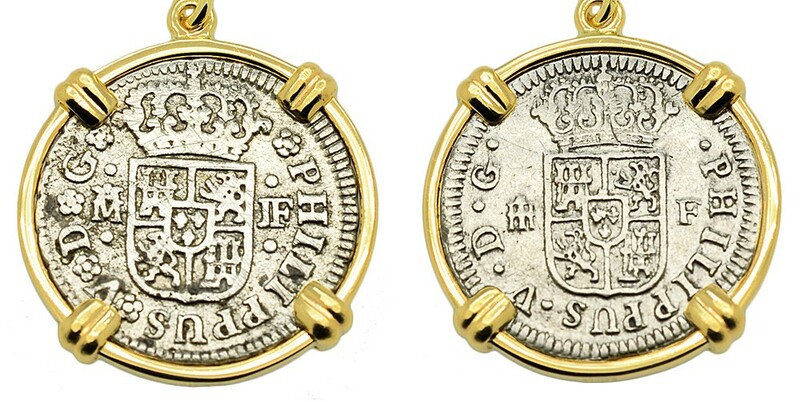 These Spanish silver coins were minted in the nearby mints of Segovia and Madrid Spain during the reign of King Philip V. The obverse side features a cross with castles & lions in the quarters and the reverse shows the Philip V crowned coat of arms. 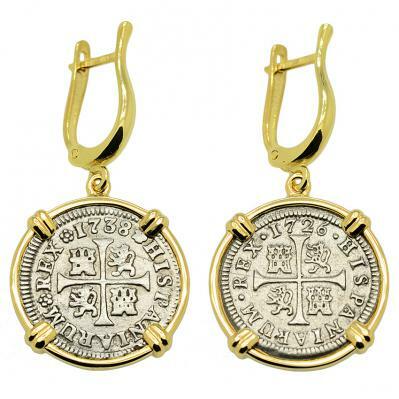 Philip was the first King of Spain from the House of Bourbon and ruled from 1700 - 1746. The 18th century was a prosperous time for the Spanish Empire as trade grew steadily within its territories and colonies in Europe, the Americas, Asia and Oceana. The Bourbon reforms of Philip V and his son Ferdinand VI included a major modernization of the Spanish Navy. Spain's crucial victory in the 1741 Caribbean port Battle of Cartagena de Indias against a massive British fleet and army, helped Spain secure its dominance of Spanish America until the 19th century. 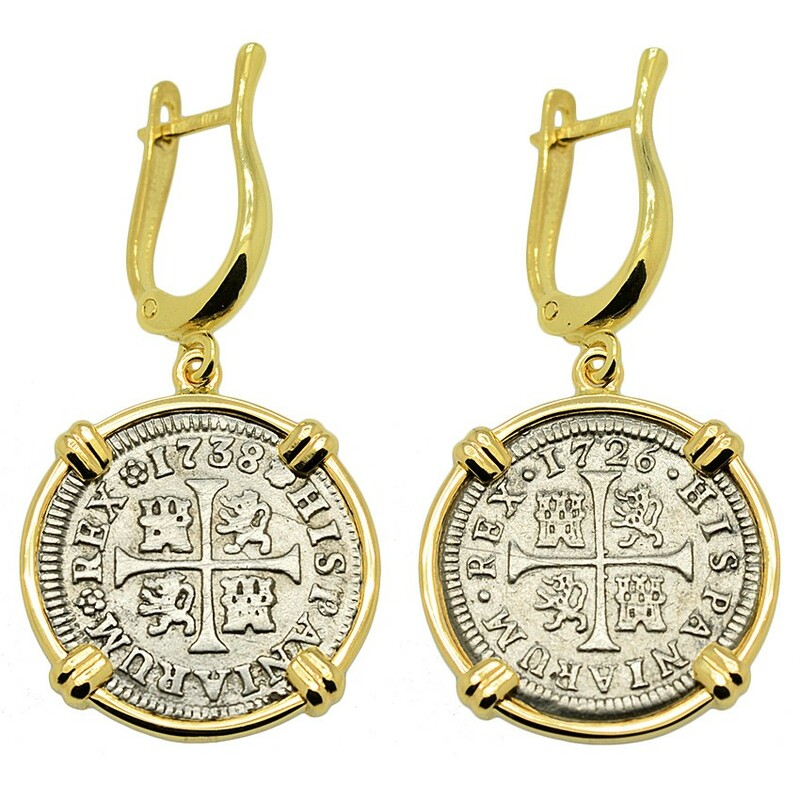 With the discovery of untold riches that were mined in the Americas throughout the 16th to 18th centuries, the Spanish were the premier supplier of gold and silver coins for the world. 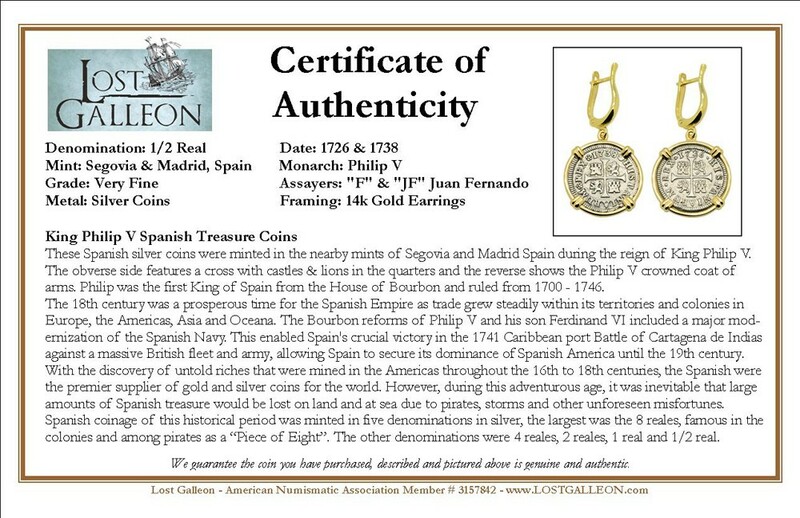 However, during this adventurous age, it was inevitable that large amounts of Spanish treasure would be lost on land and at sea due to pirates, storms and other unforeseen misfortunes. 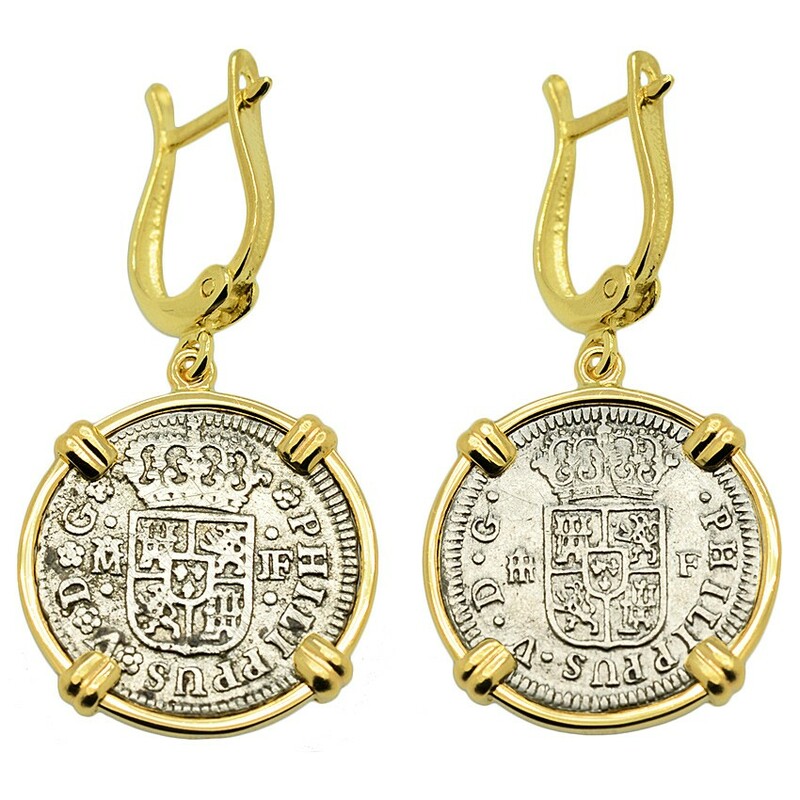 Spanish coinage of this historical period was minted in five denominations in silver, the largest was the 8 reales, famous in the colonies and among pirates as a “Piece of Eight”. 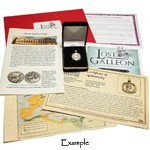 The other denominations were 4 reales, 2 reales, 1 real and 1/2 real.